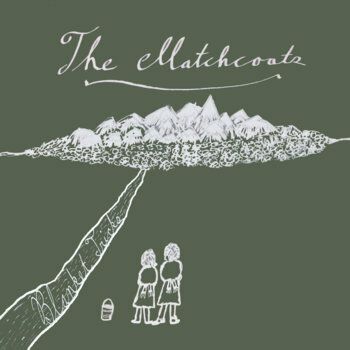 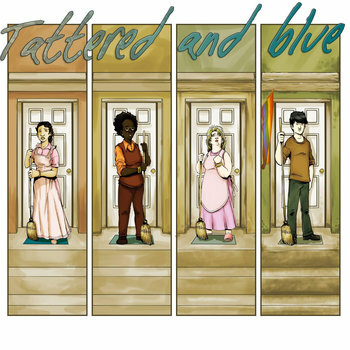 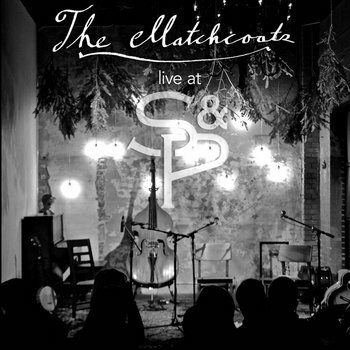 The Matchcoats are a country-blues and folk duo. 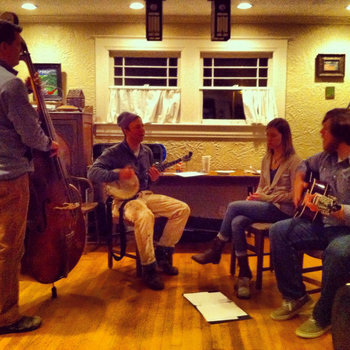 Guitarist Gabriel Akins plays an alternating-bass style blues, inspired by traditional blues artists such as Mississippi John Hurt. 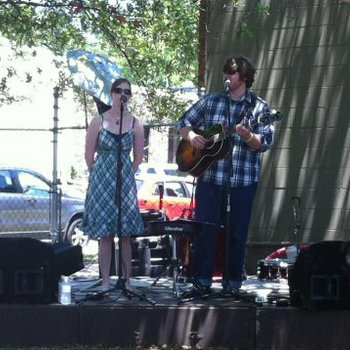 Gabriel delivers vocal and guitar melodies, while Sarah Akins provides harmony.